Murata, H., K. Babasaki, T. Saegusa, K. Takemoto, A. Yamada, and A. Ohta. 2008. 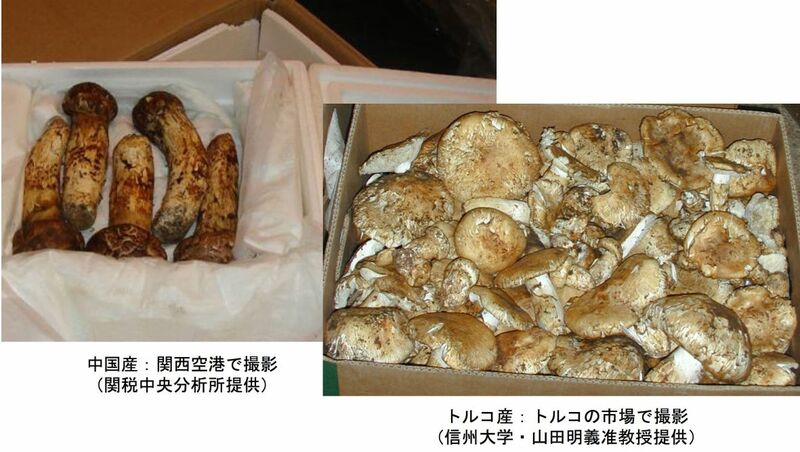 Traceability of Asian matsutake, specialty mushrooms produced by the ectomycorrhizal basidiomycete Tricholoma matsutake, on the basis of retroelement-based DNA markers. Appl. Environ. Microbiol. 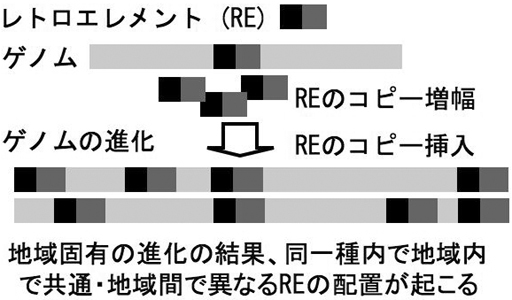 74:2023-2031. doi:10.1128/AEM.02411-07. Murata, H. K. Babasaki, and A. Yamada. 2005. 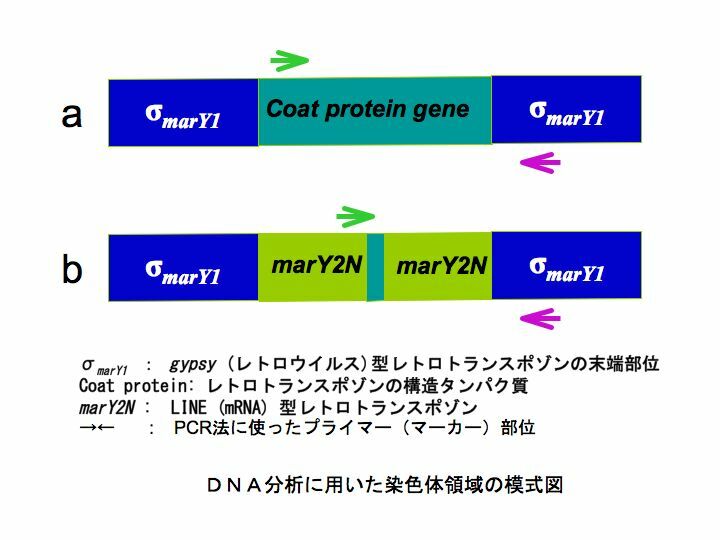 Highly polymorphic DNA markers to specify strains of the ectomycorrhizal basidiomycete Tricholoma matsutake based on σmarY1, the long terminal repeat of gypsy-type retroelement marY1. Mycorrhiza 15: 179-186. Murata, H., A. Ohta, A. Yamada, M. Narimatsu, and N. Futamura. 2005. 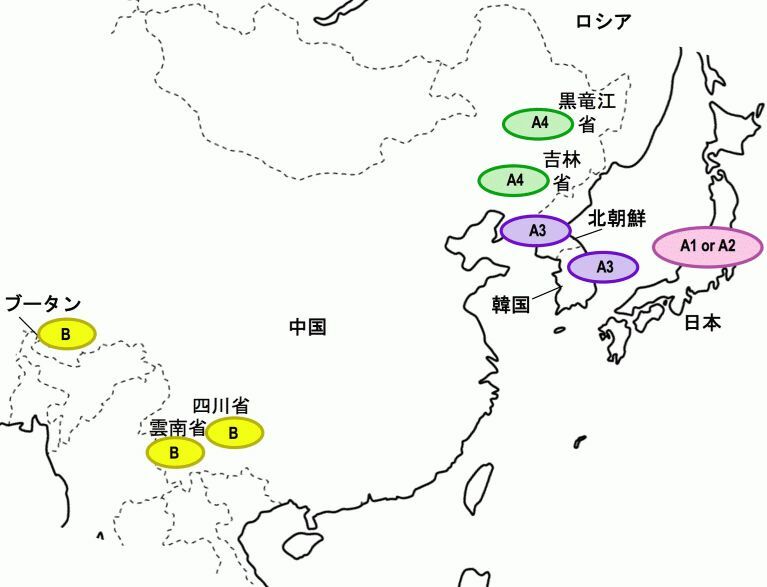 Genetic mosaics in the massive persistent rhizosphere colony “shiro” of the ectomycorrhizal basidiomycete Tricholoma matsutake. Mycorrhiza 15:505-512. Murata, H., and K. Babasaki. 2005. 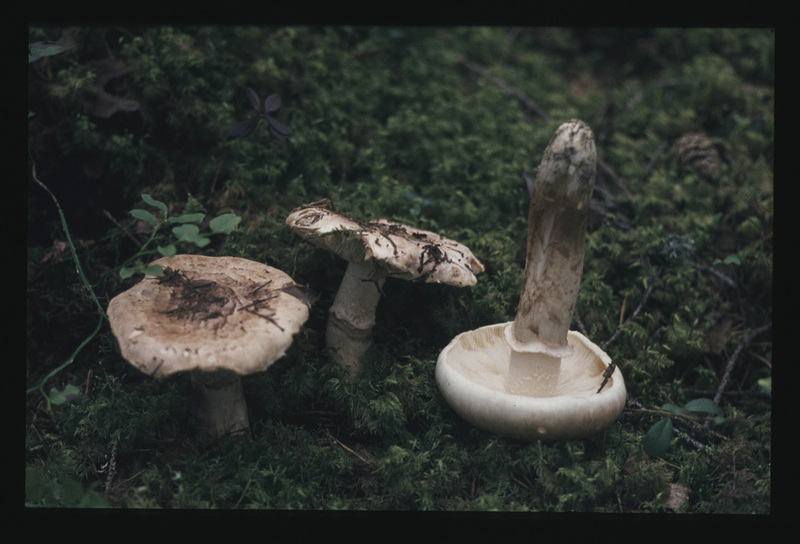 Intra- and Inter-specific variations in the copy number of two types of retrotransposons from the ectomycorrhizal basidiomycete Tricholoma matsutake. Mycorrhiza 15:381-386. Murata, H., Y. Miyazaki, A. Yamada. 2001. marY2N, a LINE-like non-long terminal repeat (non-LTR) retroelement from the ectomycorrhizal homobasidiomycete Tricholoma matsutake. Biosci Biotechnol Biochem 65:2301-2305. Murata, H., and A. Yamada. 2000. marY1, a member of the gypsy group of long terminal repeat retroelements from the ectomycorrhizal basidiomycete Tricholoma matsutake. Appl. Environ. Microbiol. 66:3642-3645.